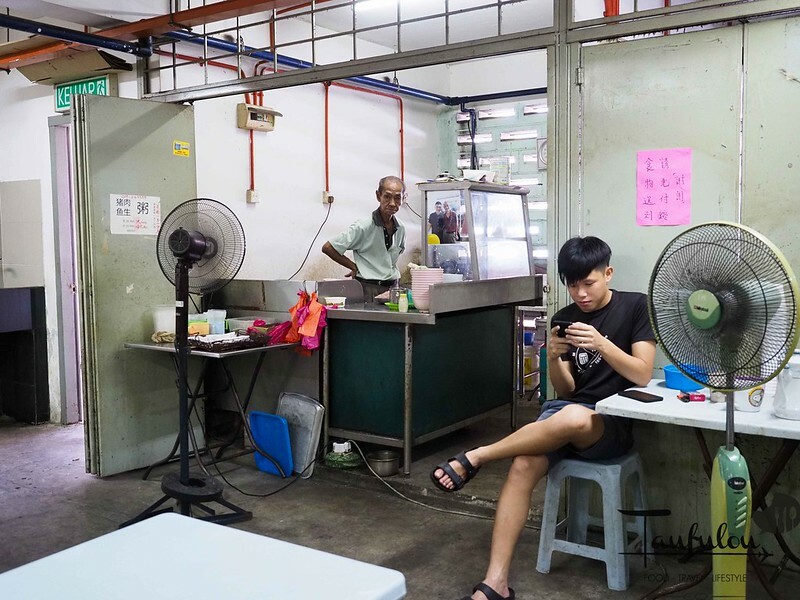 海南生滾粥 Hainanese Congee in Chow Kit Market is one of the classic street food in KL that you can get. 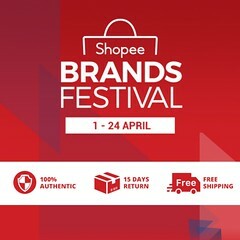 Believe it is going to be last of its kind. 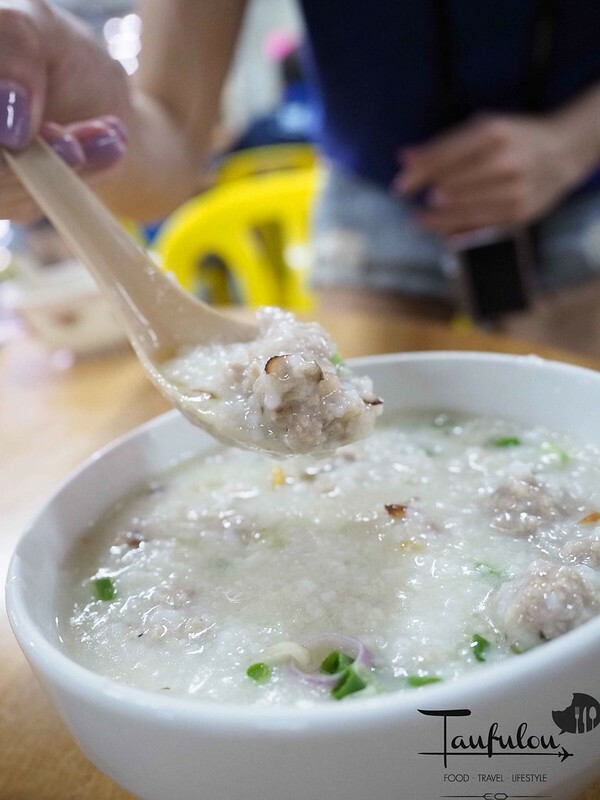 Being Hainaese myself, little did I know that there is actually a Hainanese Congee. 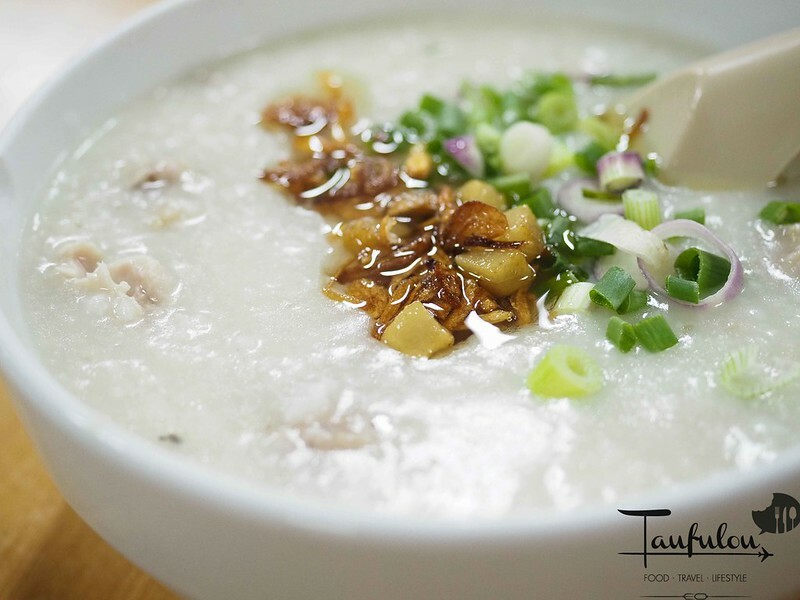 There is only a slight difference of classic congee vs Hainanese Congee. 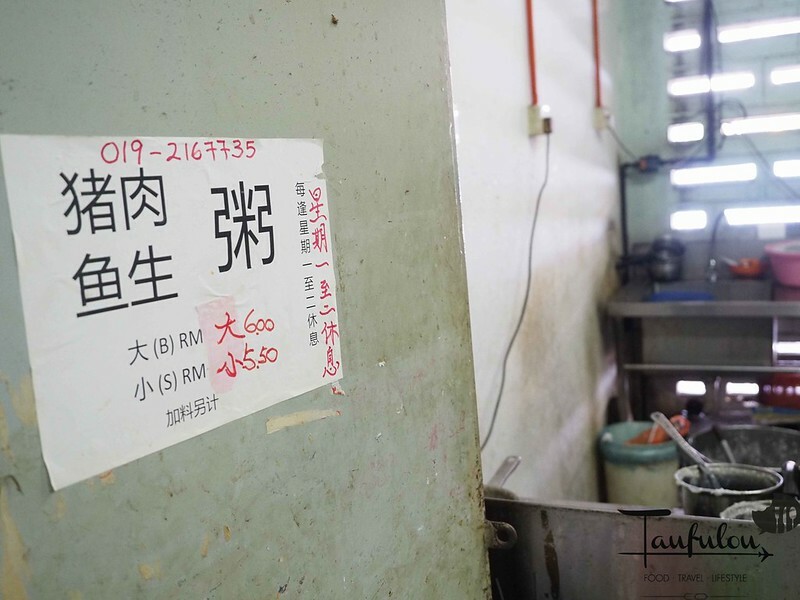 This uncle is already 80 years old as I saw in Jason food Trail Video. 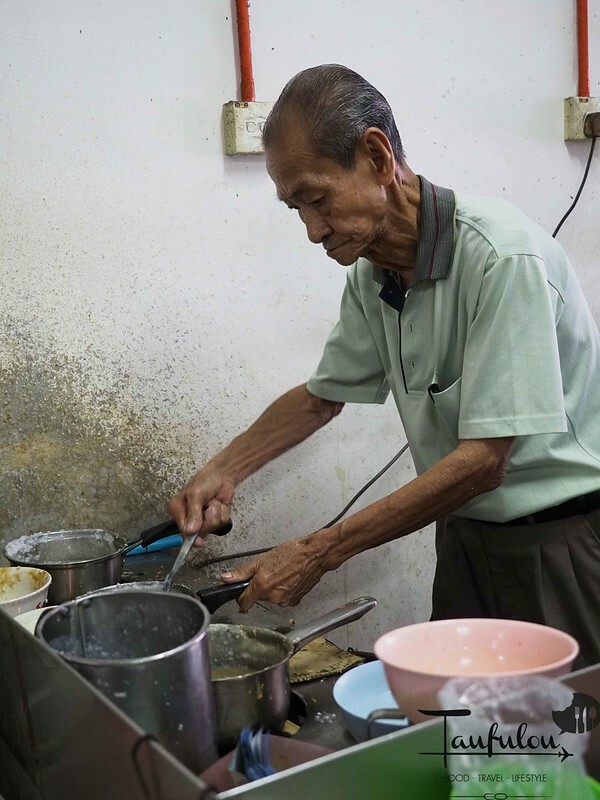 Famous for his recipe, along with his passion of cooking the porridge fresh daily to sell in this community. He lives just a stone throw away in this building. According to the uncle, there is no one learning this and he will be the last serving this in this area. 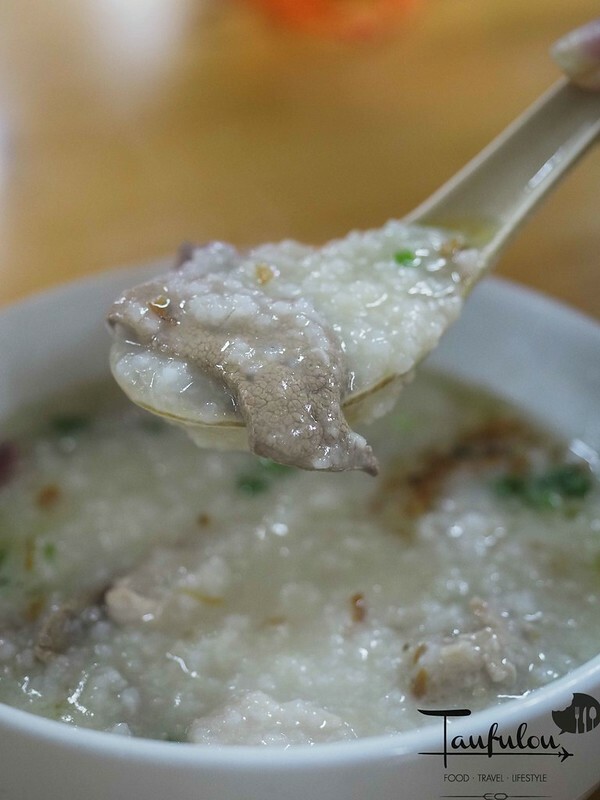 I am not too sure is there any other Hainanese Congee out there. Price still remain low in this area as the community in this place are low income earners. 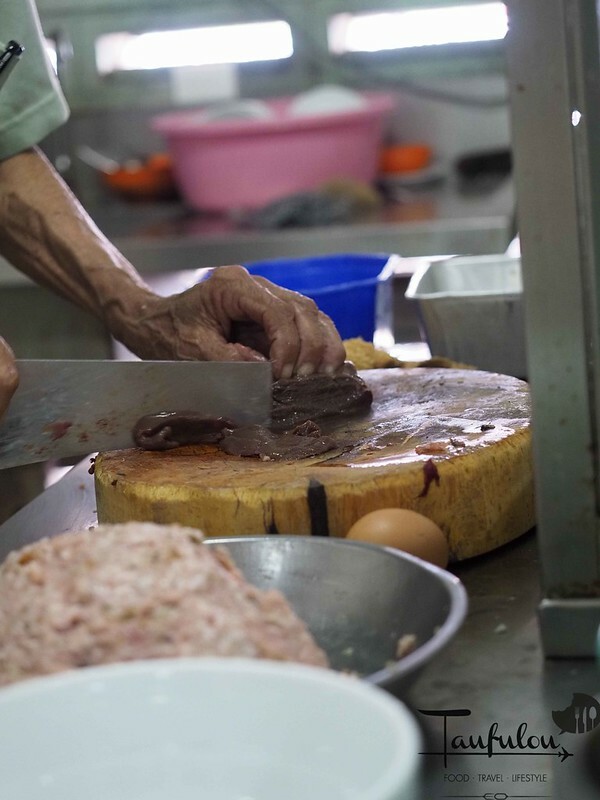 Ingredient are prepare fresh before cooking and each bowl are cook individually upon order. 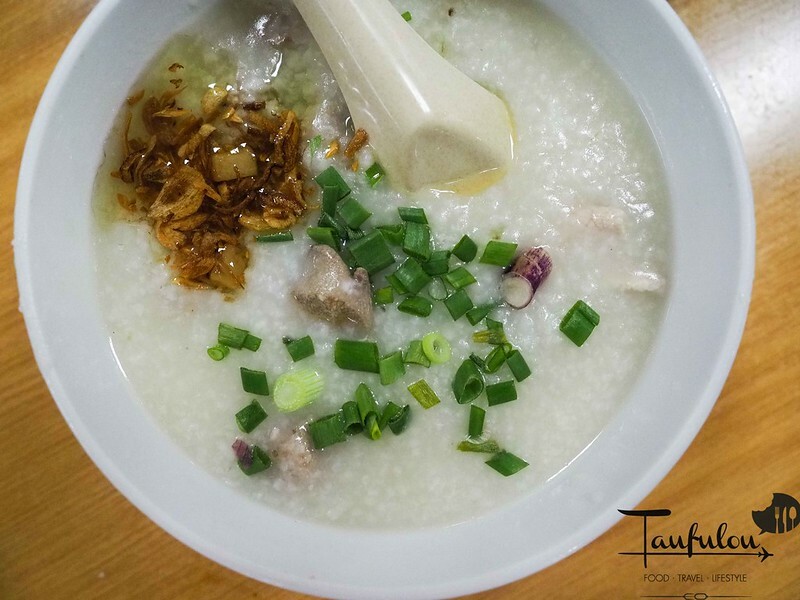 We order his signature Mix Pork Congee at RM 6 large as for us to share and Fish Congee @ RM 6. Love the onion oil and with pork lard that makes it very fragrant. 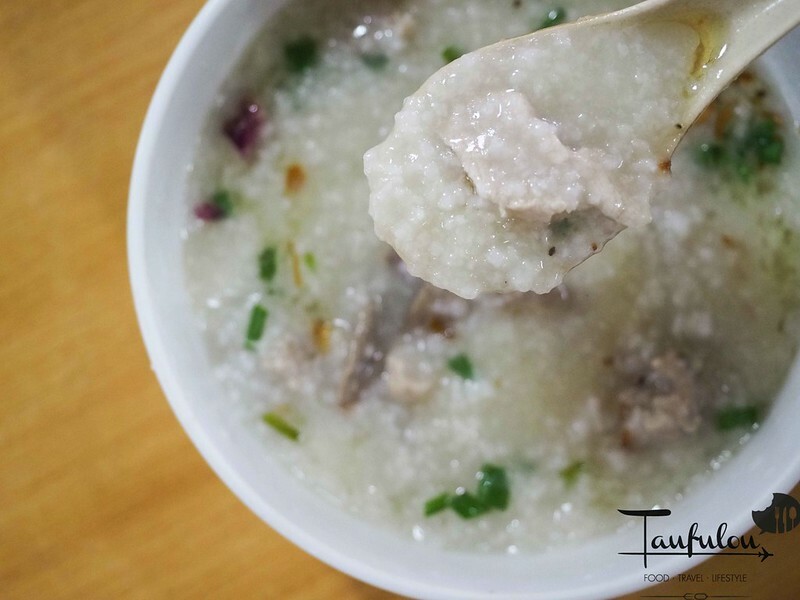 Mix Pork Congee is silky smooth, and pippin hot. Mince pork are well marinated and just a perfect bowl for breakfast. 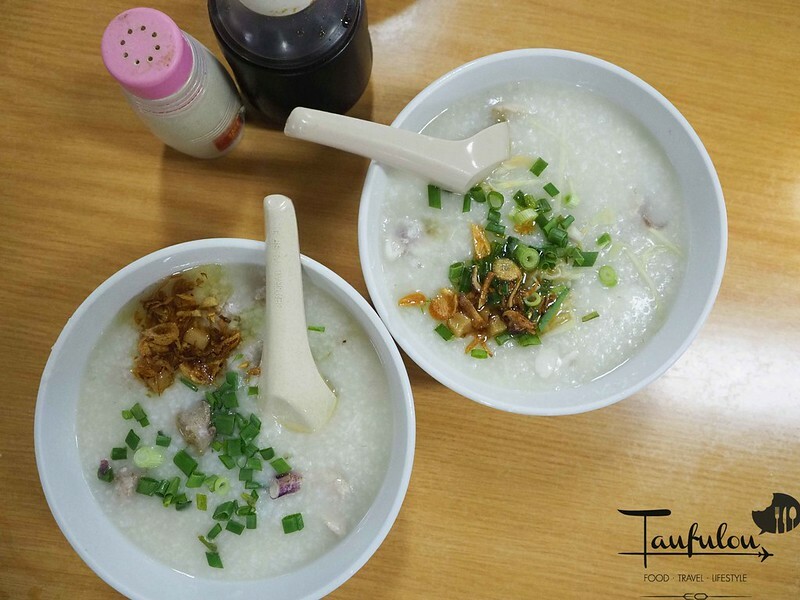 We had fish congee and love the fish slices. Smooth like the congee. It was so good that we order another bowl that is with extra ingredient. Best of all also the stall opposite sells fresh Yau Char Guai. Best to pair it along. 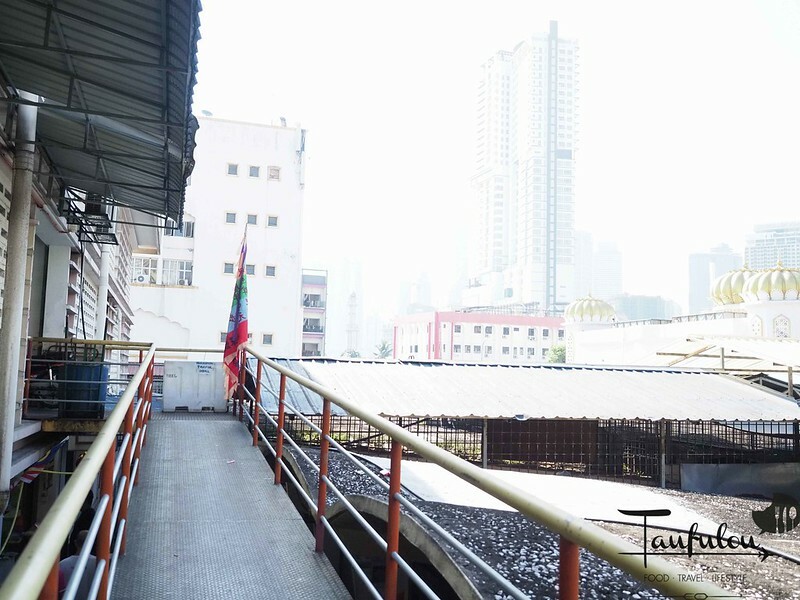 There are actually 3 stalls in this building that you must eat along. One is below, Hakka Nasi Lemak which is also no one will be taking over once the uncle retire. eh looks nice, esp with bak eu phok, cannot go wrong wan. quite good. next time you can go try.